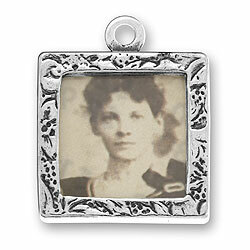 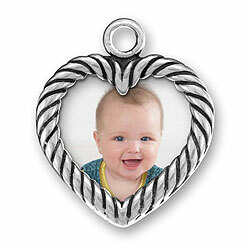 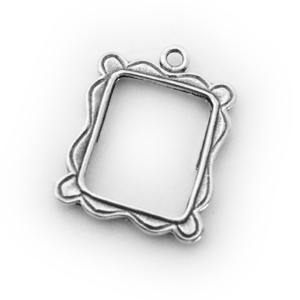 The picture frame charms are all sterling silver or gold plated (vermeil). 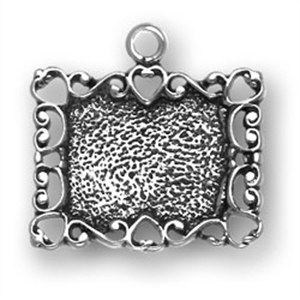 The square and heart shaped picture frames have 2 sides so you can put 2 pictures in each of those. 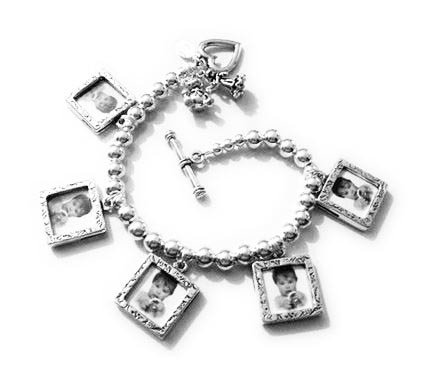 The dog picture frame charm and cat picture frame charm only display 1 picture. 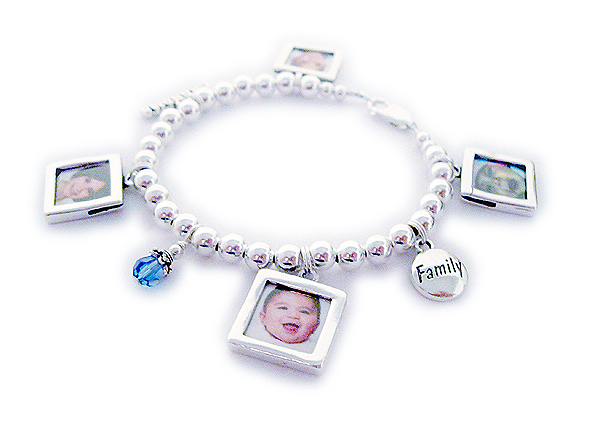 You can add them to bracelets or necklaces. 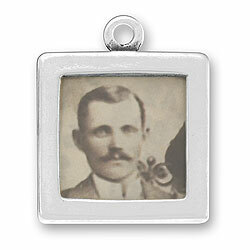 Note that this charm does not hold a picture unless glued on. 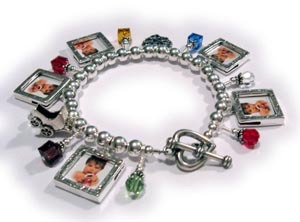 Here is a picture frame charm bracelet.